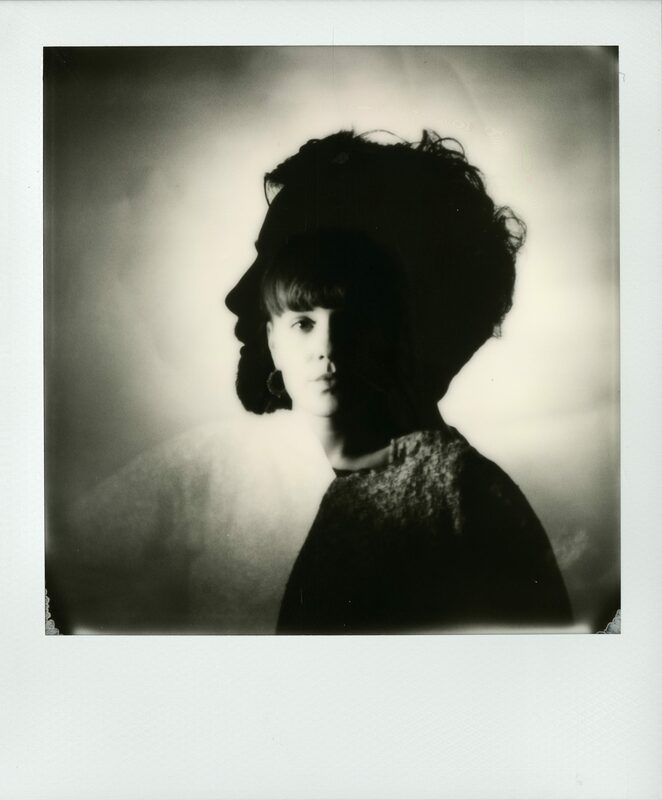 This hands-on workshop explores the creative possibilities of Polaroid cameras. Experts will introduce you to a variety of experimental techniques for instant photography. Cameras and film are provided to participants by Polaroid Originals on the day.